Search to identify opportunities to help Cobb non-profits financially with specific needs, programs or services. Scroll through all available giving opportunities listed or search for one that meets your specific interests. THE CONNECTION will provide the contact information necessary for you to reach out and learn more about the need how you can help. Use THE CONNECTION to post specific financial needs. 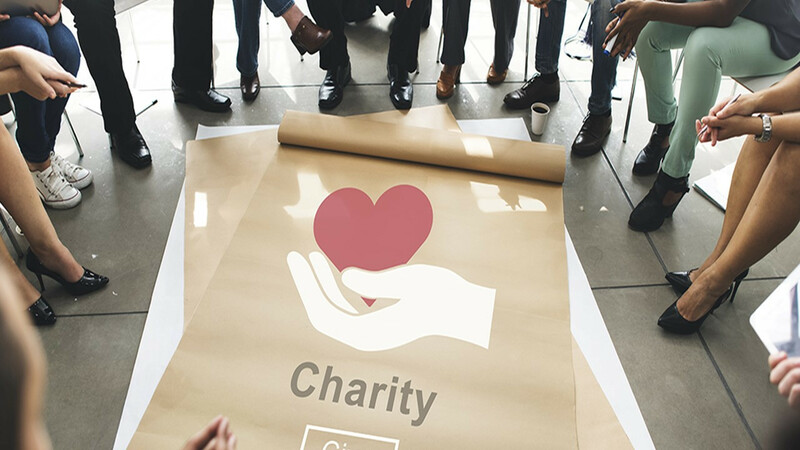 These may include a specific amount needed to fulfill a match requirement, to complete the funding of a specific initiative, or to provide services to a specific number of clients. THE CONNECTION may NOT be used to request funding for non-program related operating needs. Log in and click "Add Financial Needs" below (this button will only appear upon log in). Please make sure that the Title for this opportunity is A) The program requesting funding, B)Your Organization or C) The Specific Need Itself. It should not be your name, the coordinator's name or your executive director's name! 16 High School junior and senior young women are currently enrolled in our #StrongGirls program at Campbell and North Cobb Christian high schools. #StrongGirls is an in-school, during the day social/emotional based, curriculum driven experience filled with conversation, training, exercises, reflection, interaction and teaching enabling them to have their lives unlocked in order to realize their unique contribution to the world! Our playground needs updating, sprucing up, and additional equipment. Our students have learning disabilities and ADHD. They need to get outside several times a day and blow off steam. We will be complete with phase one of our multi-use sports field project this spring. This phase will include grading, a new track for walking/running, and laying new sod. We have funding for backstops, bases, etc for equipment, but we do not have funding for 4 sets of bleachers for spectators to cheer on our clients. Funds are being requested to purchase gas cards to support families who have a financial barrier to attending and being involved in their child's treatment. The success of a client's treatment is highly dependent on the family also understanding the work at hand. Gas cards break down that barrier of paying for gas to participate in therapy and visitation. Gas cards are purchased in increments of $25.00. $200.00 would assist 8 families.